We relaunched the PYBFF initiative and once again partnered with our Department of Children and Family Services and a local shoe store to get discounted shoes to provide 25 students with new school shoes. 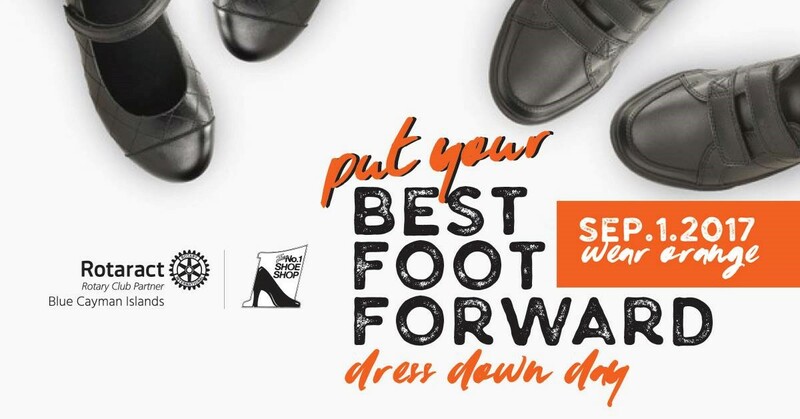 We had a dress down day on September 1st where we asked Rotarians, Rotaractors, our friends and community to dress in organise and donate to the cause. We were pleased with all of the companies that partnered with us and were able to meet our goal! A very special thank you to all who participated.